Meal plan. Those daunting two words. There’s nothing daunting about it at all. Most people want to learn how to meal plan, but just don’t know where to start. That was me before I started meal planning. I had heard about several different people who did it successfully. Not only were these people very successful at meal planning, but it was also saving them hundreds of dollars a month! 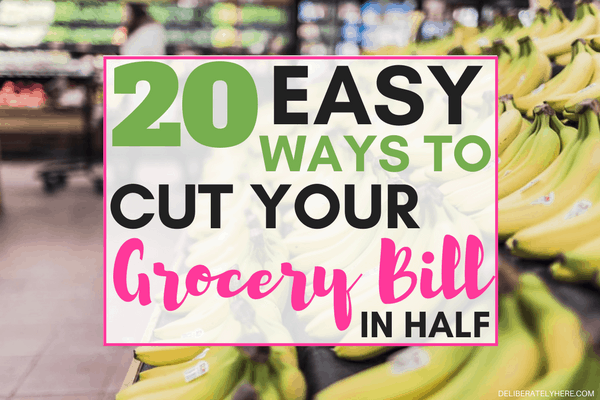 I’m not even kidding… My husband and I cut our grocery bill in half when I started meal planning. Although I was eager to give meal planning a try, it failed miserably at first. I wanted to give it a whirl because I was tired of the stress I faced every day when I would try to figure out what we were having for dinner that night, making last minute trips to the grocery store for just a few items (but often coming out of the store with at least one or two extra things that we really didn’t need), and seeing our grocery bill being so large. There was just the two of us living here, and I was spending way more than I needed to be on groceries per month. 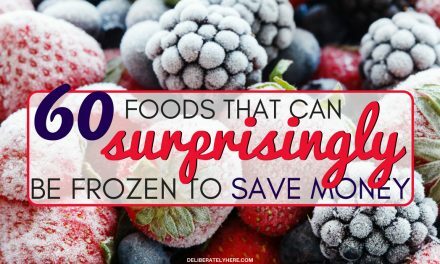 I didn’t know how I was spending so much on our groceries because it seemed like I was just buying what we needed for our meals, and a bit extra here and there. What I didn’t realize at the time was that “a bit extra here and there” really adds up over time to a lot more than I ever would have expected. 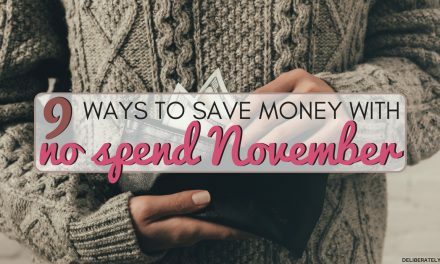 When I finally made a monthly budget for us and saw how much we were spending on groceries per month (not including eating out), I realized that something had to change. Create your monthly budget here. I had no idea what I was doing, but I knew I needed to do something to lower our food costs. So, I started meal planning. I had no idea where to start. It seemed overwhelming and stressful at the time. And that is why I only lasted a few weeks, then gave up. I thought that I would get the hang of it if I just gave it time, but I just seemed to be getting more and more stressed and I was having such a hard time finding out how to properly meal plan, AND I wasn’t even sticking to the meal plan that I did make, that I just gave up after a few short weeks. Then I got right back into my old habits, waiting until it was almost supper time to start thinking of what we were going to have for dinner that night, and making countless last-minute grocery store trips. Something desperately needed to change. After a short while, I decided to give meal planning another try. I decided that I was going to stick to it this time, and I was going to make it work. I was going to follow through and make for dinner what was on the menu for that night, not switch it up. I decided that I was going to create my meal plan to work for me, because whenever I tried to use other people’s meal plans it just didn’t work. And then one day, I got it. It all made sense, and it clicked. And now, months into being a meal planning wife, it just feels natural. It comes naturally now and is so, so easily. The good news is that creating a meal plan doesn’t have to be hard. It really is a piece of cake. So this following guideline is just that, a guideline. You don’t have to follow it step by step. This is what worked for me. I knew me, and I knew the things that would work for me, you know you and you know what will work best for you. Feel free to use these guidelines to learn how to meal plan, and if it’s just not working out for you, don’t give up. You might have to try changing it up a bit to work better for you and your lifestyle, but I’m telling you, don’t give up. You will be so glad when it clicks for you and you finally get it. And just remember, it isn’t always going to be this hard. It will become come like second nature to you if you just stick with it. 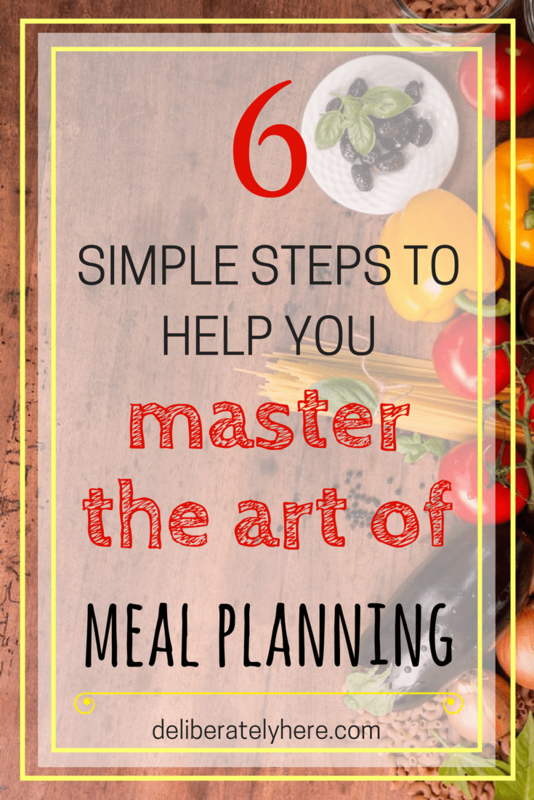 But first, you might be wondering why I even bother meal planning, and why I think you should, too. You only have to sit down and brainstorm for meals ONCE a week, once every two weeks, or once a month (depending on how far in advance you want to meal plan for), and then you don’t have to worry about struggling to think of good dinner meals that the family won’t get bored of for the rest of the week! It’s wonderful. It cut back on our eating out, or ordering in. When you get caught up in the business of the day, before you know it it is supper time and you still have a load of laundry fold and put away, dishes to clean up, a living room that looks like a disaster zone, and kids screaming around you (okay, I don’t quite get the last part yet..), it can be pretty tempting to reach for the phone and order in pizza, or load up the whole family and just go out for dinner. Helps you save money. When you’re not worrying about what’s for dinner you are less tempted to go out for dinner. It’s healthier. 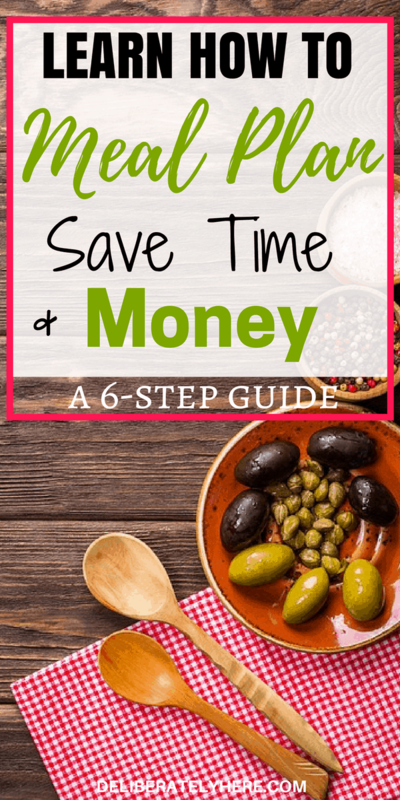 Since you won’t be eating out as much, you’re not only saving money, you’re also eating healthier. You can control what ingredients go into the food that you and your family will be eating. More variety. When you meal plan it allows for more variety in your dinners, because when you’re tight on time and don’t know what to make, we all usually have those same 2 or 3 meals that we fall back on and make when we don’t know what else to make. Cuts costs at the grocery store. This was the biggest one for my husband and I. We cut our grocery bill in half by simply starting to meal plan. Those last-minute trips to the grocery store? I am pleased to say that they’re nonexistent now! Before we get to the guideline showing you how to effortlessly meal plan, I want to share a cashback app with you that I use and love. Checkout 51 is a must-have for anybody that goes grocery shopping. All you do is take a photo of your receipt after you’re done your shopping trip and claim all the rewards that you can, and earn cash back for purchases that you would have been making anyway. It’s completely free and easier than ever. Check it out here! 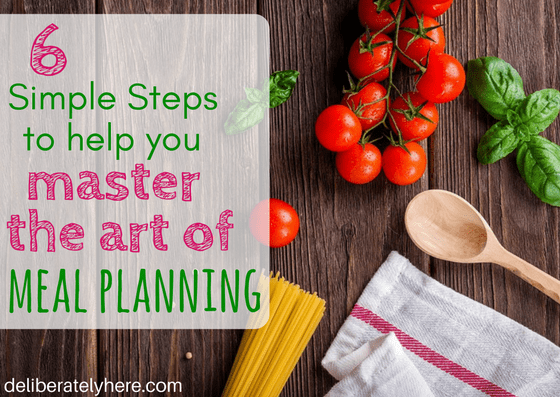 Now that you’ve heard some of my reasons why I meal plan and why I think you should, too, I’ll lay out the guidelines that I used to make meal planning as simple and effortless as ever. If you’re not sure, you can try one and if it doesn’t work then mix it up and try one of the other options. You can click here to get my free weekly meal planner. I keep my meal planner posted on my fridge so it is easy for me or my husband to look at if we’re wondering what we’re having for supper a certain night. 3) NOW THAT YOU’RE ALL SET UP, TALK TO YOUR FAMILY. Ask them for any dinner meal requests that they have. Write down their favorite meals and keep them on a piece of paper for future reference. Search through your favourite cookbooks and Pinterest for ideas of meals that you all like. Write down a list of meals that you have gathered. 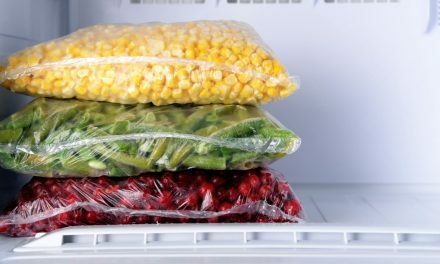 Put your meal planner where it is easily accessible so you and your family can easily see what’s for dinner tonight, and several nights ahead. Don’t forget to include leftover nights in your meal plan! Also, if you are making a large roast or chicken, plan the next few nights of meals to incorporate any leftover meat into the dinners. 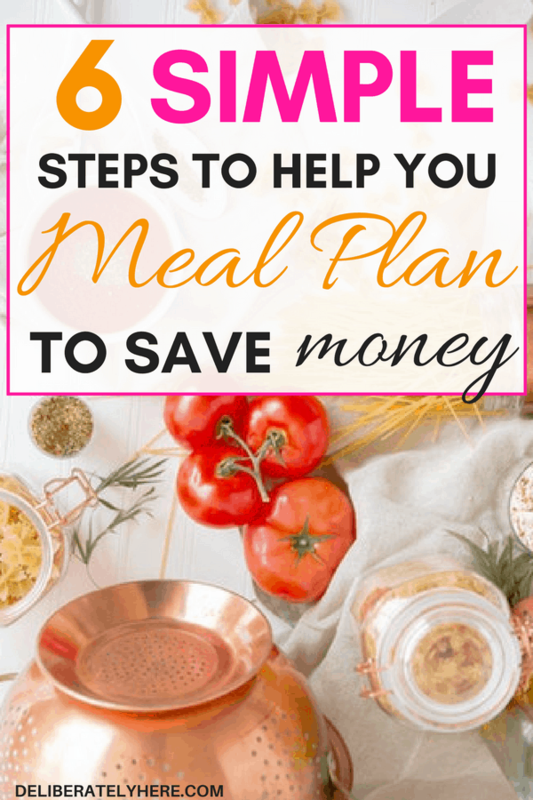 Now you will go through all the meals you have chosen, look at the recipes, and make a grocery list for what you need to buy to last you for that next week or two of meals. Remember to make sure you put everything you need on the list, as you are only going to make this one shopping trip to the store and no more for the next week or two. But, don’t go overboard with your list. Don’t add stuff that is not necessary. 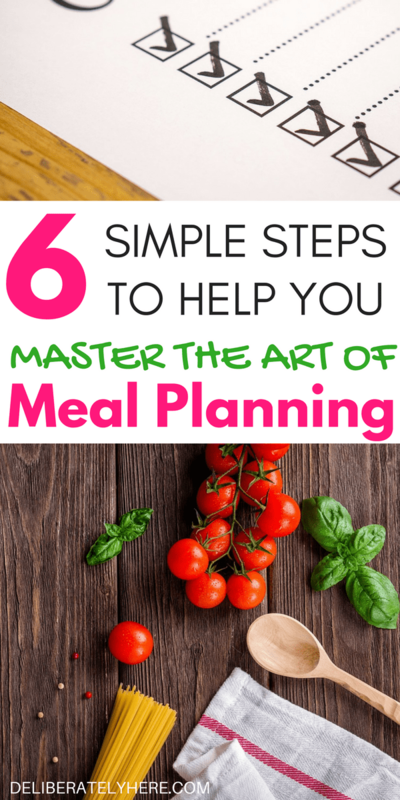 And you’ve done it, congratulations, you are now well on your way to being a seasoned meal planner! 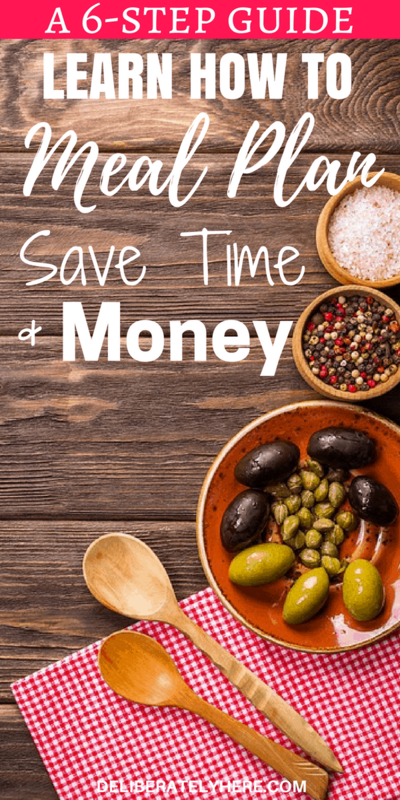 If you just don’t have any time in your day to sit down and meal plan, another great and affordable option is the $5 Meal Plan. You sign up for a cheap $5 a month and get healthy, simple, delicious, and affordable meal plans sent straight to your inbox and a completed grocery list as well. It can’t get much easier than that. See how it all works here. 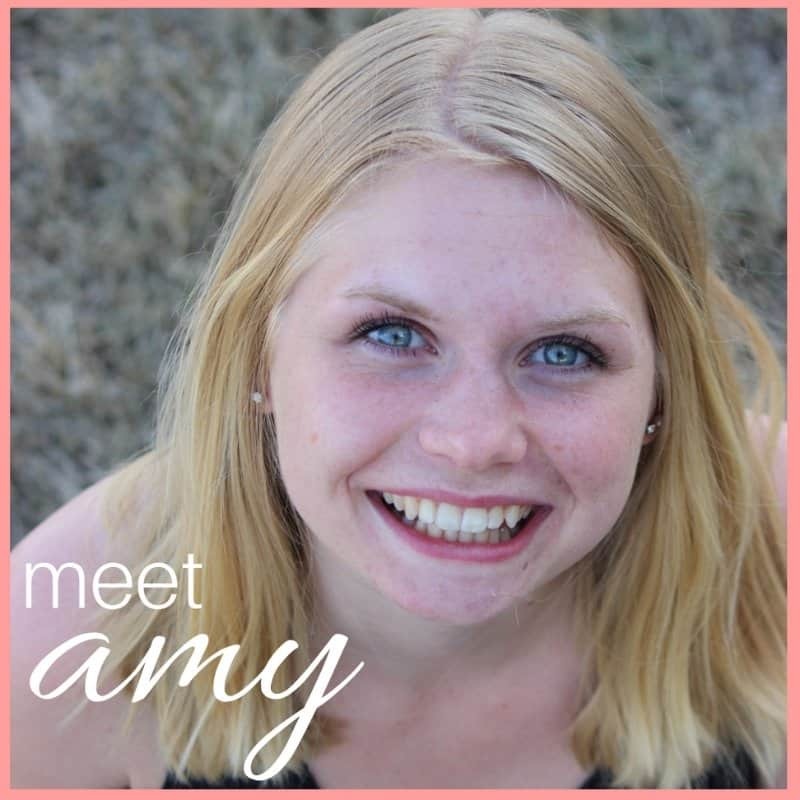 If you have any more questions about meal planning or my meal planning journey please don’t hesitate to get in contact with me, I’d love to chat with you! You can email me or leave a comment below.